The rapid acceleration of technology has proven to be a double-edged sword for the healthcare industry. On the one hand, international access to medicine and medical care has increased, particularly in deprived areas. Research, moreover, has advanced to provide cures for previously incurable diseases—in 2019, for example, we are on the cusp of a universal flu vaccine. Every few months, it seems, a new wave of technology revolutionizes the role of the doctor. On the other hand, technological advancements have ballooned the elderly and infirmed population, placing greater strains on medical facilities, and increasing the demand for efficiency and good management practice. As technology has increased, so has the business market surrounding it, with the medical technology market now worth around $430 billion. This whirlwind of new technology, treatment, staff, regulations, and investment has created a unique space for talented business professionals, to ensure the smooth and effective functioning of the machine. For prospective MBA graduates looking to tap into the healthcare industry, it is well worth considering an MBA in healthcare management. 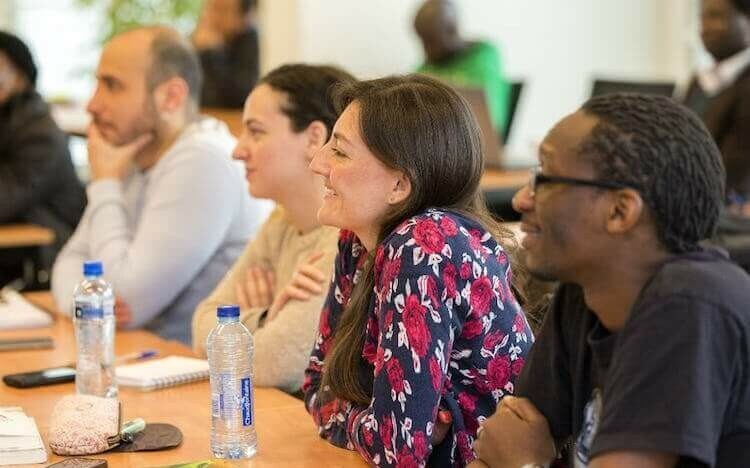 In addition to the finance and management training that students receive in a standard MBA program, students are offered a healthcare focus—on ethics, policy, and data, for example—that an ordinary MBA might lack. We’ve profiled some of the best MBA degrees in healthcare management—as well as MBAs offering specializations in healthcare management—for you to compare.